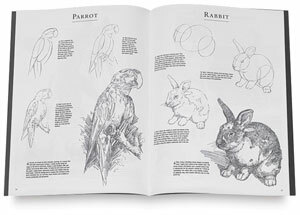 Each how-to paperback book is an introduction to a basic drawing and painting technique. 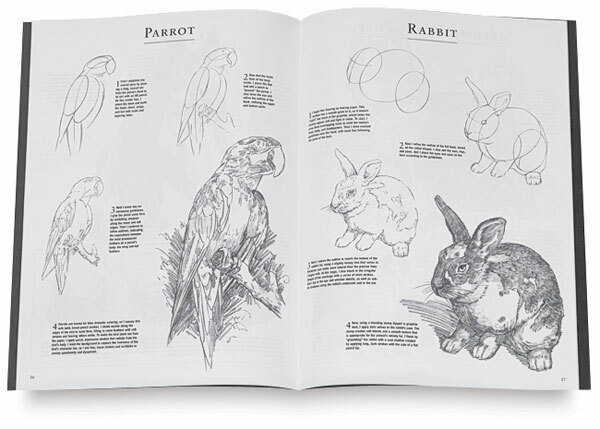 Step-by-step instructions also cover the gamut of subjects, from animals to people of the world in pencil. (Walter Foster). ® Walter Foster is a registered trademark.